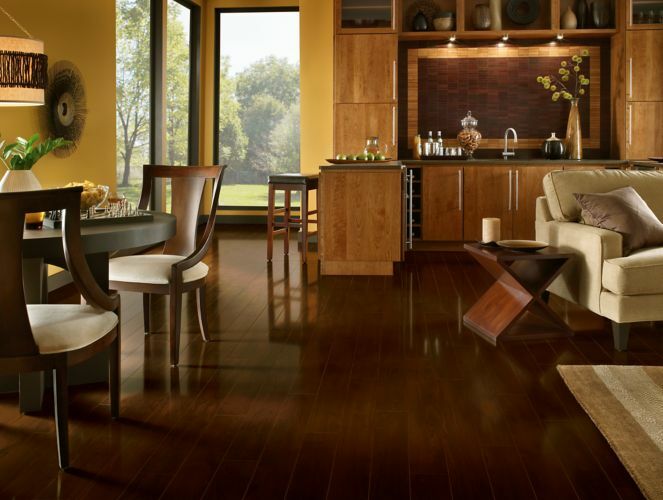 Orangeville Hardwood Floors offering Cheap Affordable Flooring in Ontario. You can now shop from home with Decor Floors. Our Flooring experts can visit your job site to take measures and give you an estimate based on your choice of the flooring material. We carry quality, durable, long lasting Hardwood, Carpet, Laminate, Bamboo, Vinyl, Cork and Tiles. Call us today to learn more about our products. Decor Floor is the authorized floor dealer for Armstrong Canada, Mohawk, Bruce, Karastan, Shnier and other popular flooring brands. We have the right experience that can help you ease the burden of selecting and installing floors at your home or office. We serve both residential and commercial customers in Orangeville, Ontario. Visit our Store Location today! Our prices are affordable and very competitive in the market. Hardwood floors are usually costly than other flooring material but they are the best sellers at Decor Floors due to our preferred rates with the authorized flooring manufacturers. You may want to visit our store to see the price difference yourself. We also work with customers who have insurance claims for their floors and home renovation.